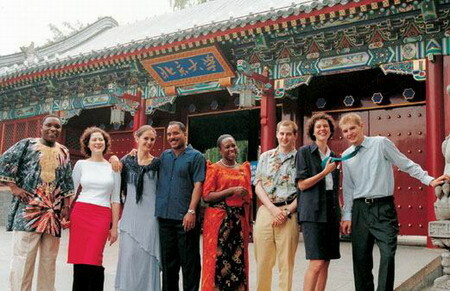 Peking University School of Transnational Law (“STL”) is unique in China and unique in the world. STL’s Master of Laws program is rich in courses emphasizing transnational law and practice, Chinese law and legal traditions, and cutting-edge courses designed to equip STL graduates of all nationalities for leadership in the 21st century. Master of Laws graduates will emerge from their year of study as lawyers uniquely equipped for leadership in today’s interconnected world. They will gain deep knowledge and understanding of Chinese and Western law and legal traditions as well as the practical skills necessary for cross-cultural success. Master of Laws graduates from PKU STL will go on to distinguished careers in private sector, public sector, public interest legal work, and legal academia around the world. Founded in 1898, Peking University is one of the most prestigious universities in the Asia Pacific region and its history of excellence extends for over a century.